1. The residents know how to have fun! 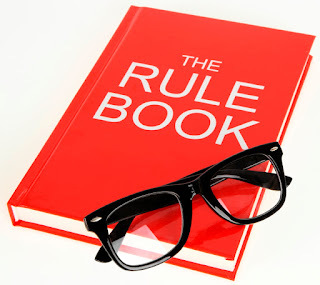 In fact, the number one rule at Fiesta Grove is FUN, FUN, FUN! The residents enjoy awesome events like bingo, dances, pot lucks, yoga, coffee hours, shuffleboard tournaments and more. Want to know what's going on today? Check out their Facebook at https://www.facebook.com/FiestaGroveRV. 2. The average temperature in Palmetto is 72 degrees! You seriously cannot beat the weather at Fiesta Grove! Which is great because the Palmetto RV park features awesome amenities like a sparkling pool, plus basketball, shuffleboard, horseshoe and bocce ball courts for guests to enjoy the beautiful weather! 3. People LOVE staying at Fiesta Grove! We could tell you how awesome Fiesta Grove is, or we could just let you read a bunch of comments from happy campers! "We visited Fiesta Grove 7 years ago and have come back every year since; in fact, we bought a place in the park. It's a very active community, always lots going on, and we have many more "young" people coming in every season! We love our park and the people in it...they're our second family and we so look forward to spending our winter there. The new managers have really made many improvements and have become good friends with the residents. Please consider visiting...you won't be sorry!" 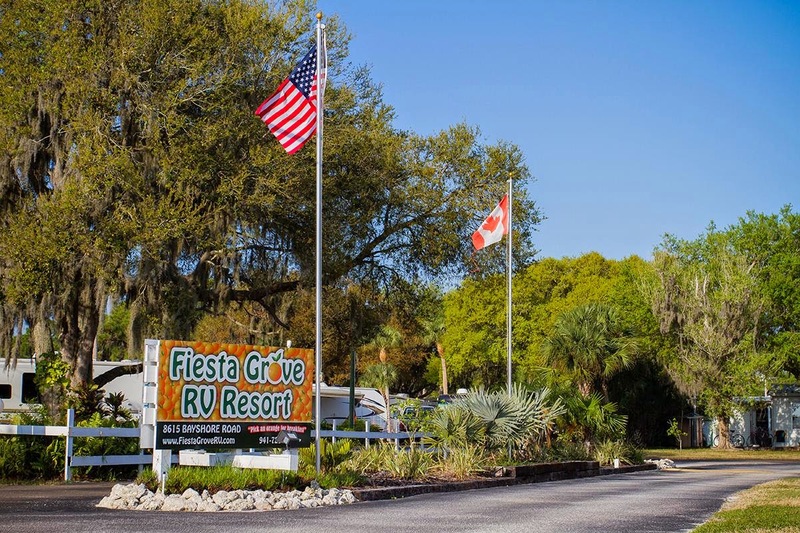 - Pat M.
"We look forward to staying the winter in Fiesta Grove. The people are very friendly and there are activities for everyone. The managers are very people oriented. Each summer we have a northern reunion in a different state." - Lou J. "The people are like family. We would not go any where else." - Ron G.
Internet can get expensive, but at Fiesta Grove internet is included in your nightly rates. That means you can enjoy staying connected on the community's Facebook page or doing whatever floats your boat on the internet! It's just another sweet perk of staying at Fiesta Grove. As if Fiesta Grove didn't have enough amazing amenities and events, you'll find great area attractions as well. There's plenty of shopping nearby, including the Ellenton Outlet Mall, plus there's something for nature lovers, museum lovers, beach lovers or thrill seekers. Wondering what you'll find to do near Fiesta Grove? Check out their area attractions page to find your next adventure: http://www.fiestagroverv.com/default.aspx/life_styles/area_attractions. Yes, we did say clean and vacation in the same sentence? Don't run away just yet. 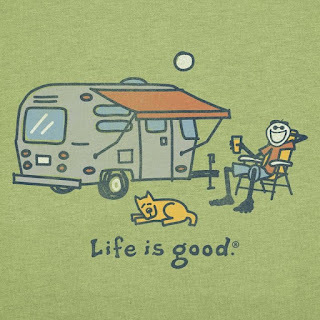 We have some awesome tips to help you keep your RV clean while you vacation. 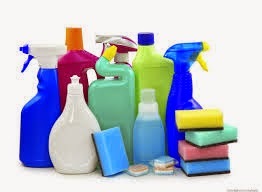 It's true, no one likes to clean, but with such limited space in an RV it's important to keep things organized. So grab your dust pans and get ready for our 5 tips. What do we mean? Clean up messes as you make them. If you're cooking a meal try to wash some things during the process, clean spilled food off floors and counters and put things away. This will minimize the mess you'll have later on. Track in mud? Wipe it up right away instead of letting it sit. 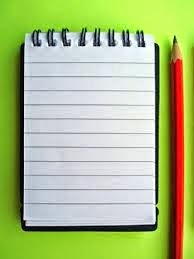 Create a list of small chores you can do before bed. These can be simple things like making sure dishes are put away, sweeping the floor, light dusting, storing items and gathering up laundry. 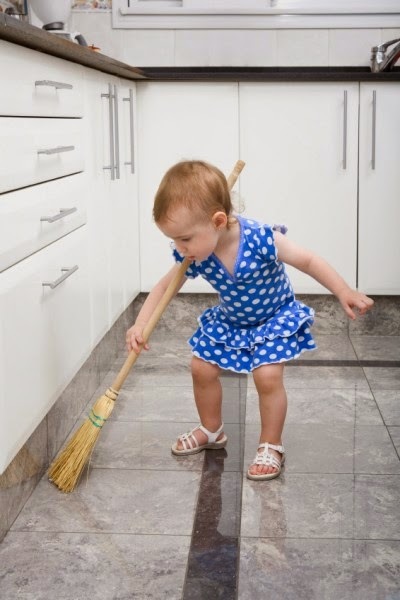 Doing nightly chores will make cleaning seem much more manageable. Chore lists might make you cringe, but they are essential, especially when traveling with children. You can get smaller stuff done in bits and pieces, but the larger chores should be broken up among travelers. Assign people to deep clean the outside of your RV, the bathrooms and the inside. Assign someone else to organizing and laundry. Doing this will help hold everyone accountable. Okay, we'll admit that this is less of a cleaning tip and more of a how to avoid cleaning tip. 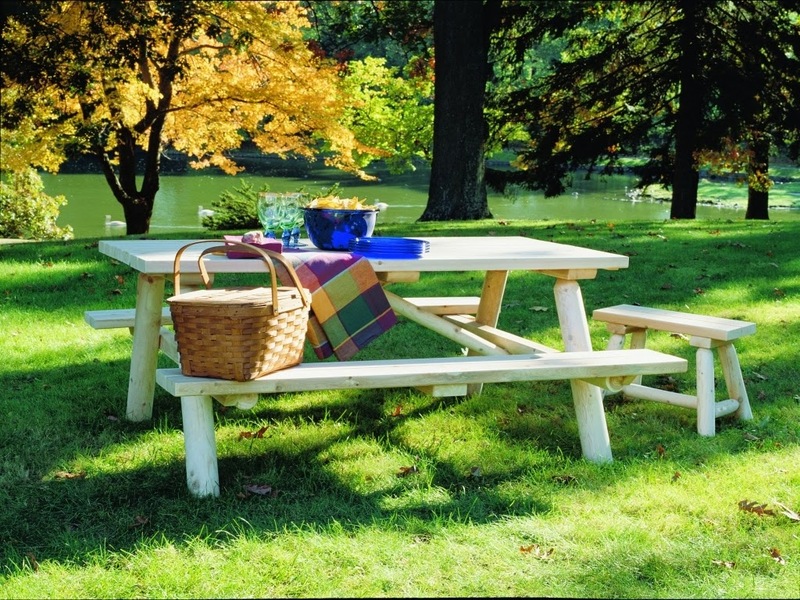 If the weather is nice, eat outside. You'll have more space and it will save your RV from messes. Use paper plates and silverware, too. After all you are on vacation. 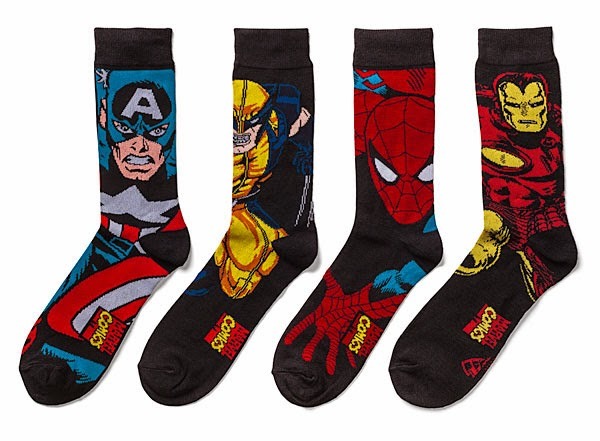 Inside the RV, there needs to be a strict socks (or bare feet) only rule. No shoes! RV camping can be lots of fun, but you might also be trekking through some muddy, sandy or dirty areas. Save your floors by leaving those shoes outdoors! 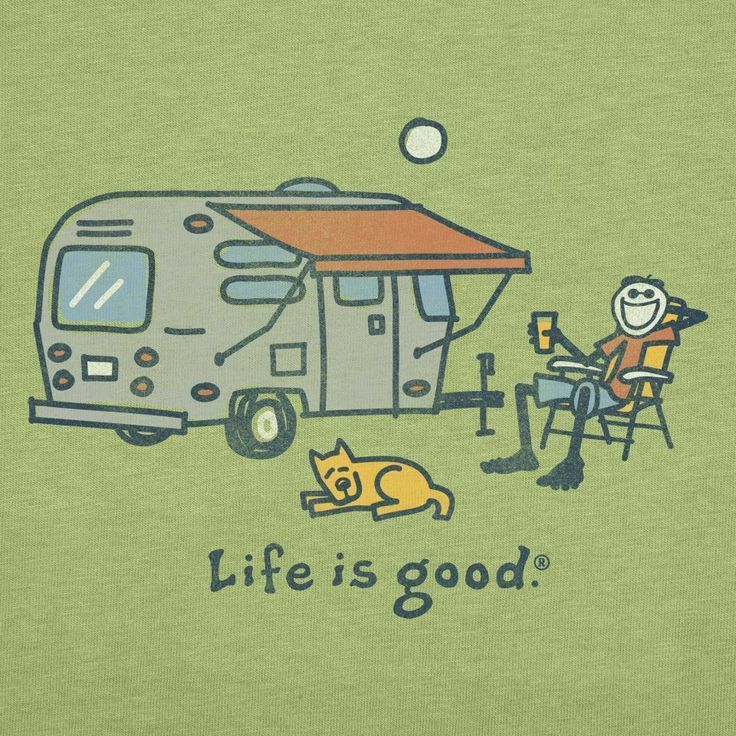 What tips do you have for keeping your RV clean while camping? Whether you're on a great adventure, headed south for the winter or aren't really sure what you're doing, booking an extended RV stay can be tricky. We're going to help you have the best extended stay possible with some tips and tricks you might not know. Okay, maybe you knew this one, but it's really important. 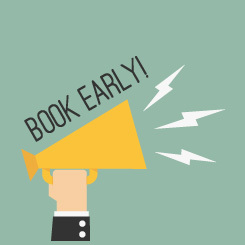 You should book your extended RV stay at least 6 months in advance to ensure you get the spot you'd like. This is especially true when booking extended stays. In fact, if you're headed to Florida for the winter, you really want to be on your A game. This is because many other winter guests are looking at the same prime RV resorts you are and they are booking early! For most Florida RV resorts there are summer rates and winter rates, these usually run from November to April for the winter rates and May to October for the summer rates. Because of the large increase in guests during the winter, these rates are usually higher, although there is often a discount for extended stays. Either way, make sure you know which fee you'll be responsible for. Also, check out other fees like dump fees, cancellation fees, extra person, extra large vehicle, storage and late fees. You don't want to be surprised later with costs and fees. Most RV resorts are included in membership clubs that offer you savings on your RV stays. If you're a member of camping clubs, see if they are affiliated and offer a discount. Also check to see if they have other discounts for military, teachers or extended stays. Some discount programs include Good Sams, Passport America, Go Camping America, Florida Motor Coach Association (FMCA), Florida ARVC, AAA and FLORC. So you've found the perfect RV resort and you're ready to book? Make sure to learn the rules first. You don't want to find out after you've booked your stay that you can only have 1 pet when you have 2. You might also have to observe quiet hours and various other community rules that could affect your stay. Even though you don't need to memorize them, it's a good idea to familiarize yourself with them to be sure you'll be able to comply or feel comfortable with them so you'll have the best stay possible. When you book an extended stay at an RV resort, join the community! In our Newby Fun Resorts winter guests are part of our family. We anticipate them coming back and we look forward to their arrival. They have good relationships with the people who live in our communities full-time and they join the events and community when they come. It makes your extended stay so much better when you know you're coming home!